Scott Carney, RAW Digital’s Talent Service manager who is overseeing the programme, added: “The courses are short, intensive and focussed. 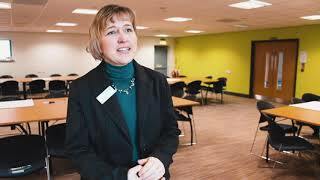 We showcase the digital opportunities in the region and the various routes to access employment in the sector. 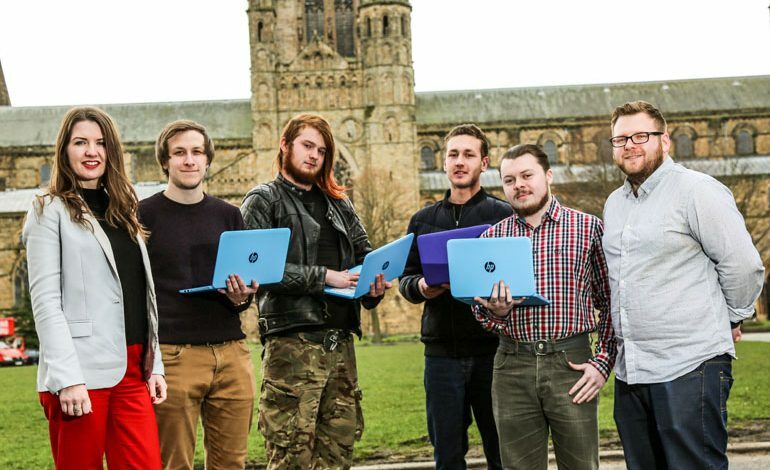 • Pictured above: RAW Digital Training managing director Joanna Wake and the firm’s Talent Service manager Scott Carney (right) with learners (left to right) Oliver Hunt, Jordan Tobin, Niale Robinson and Graeme Adcock at Durham Cathedral.